The numbers imply these channels aren’t working together. That’s a mistake. Search Engine Optimization (SEO) is is the process of getting website traffic from “free,” “organic,” “editorial” or “natural” listings on search engines. Social Media Marketing refers to the process of gaining website traffic or attention on social media sites in the same way. They both work from traffic that comes from earned media. If you were to hire a resource to help with SEO or social media, most people think to choose either an SEO specialist or a Social Media agency because the two are different marketing disciplines. That’s an even bigger mistake. 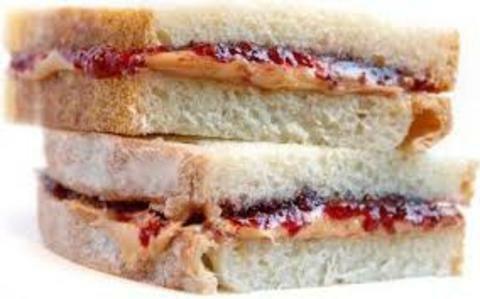 If you don’t think SEO and social media work together, like peanut butter and jelly, here are 25 reasons they do. 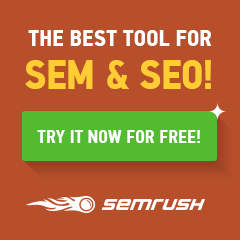 Do these reasons convince you SEO and social media work together like peanut butter and jelly? Do you believe agencies now have to be experts in both?